ACDWSH - Asbury Park, NJ's wood sunglasses, watches & accesory botique. 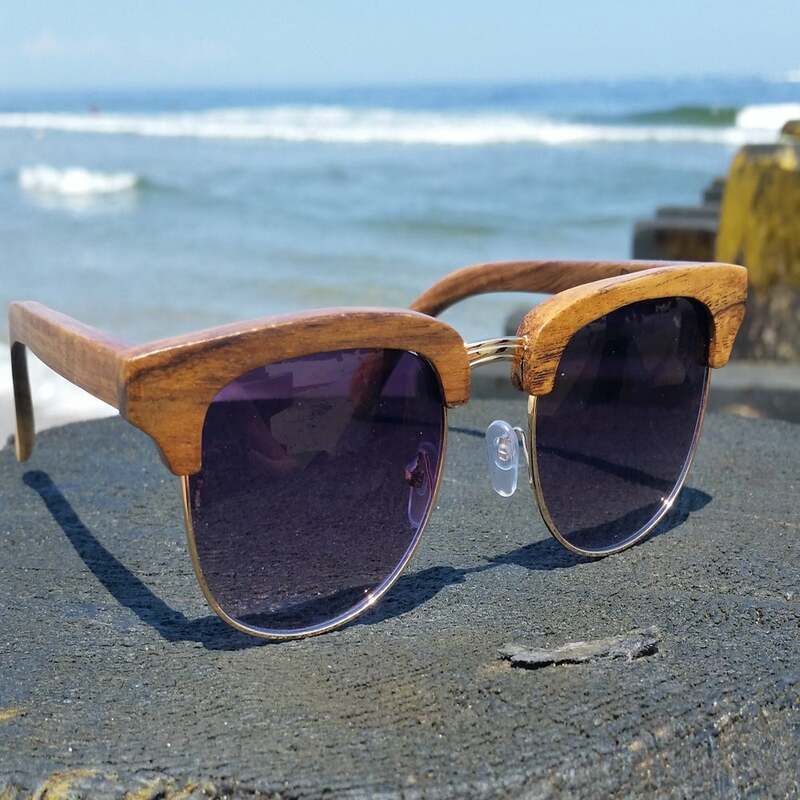 Wood Sunglasses by acdwsh Wood Sunglasses, Asbury Park, NJ - the cheapest and best wood sunglasses. wooden watches, cork purses, cork wallets, wooden phone cases and accessories on the Jersey Shore.